A date for your diary - 25 October 2019. Some photographs from the reunion lunch on 26 October 2018. 43 old boys attended and had a pleasant lunch. 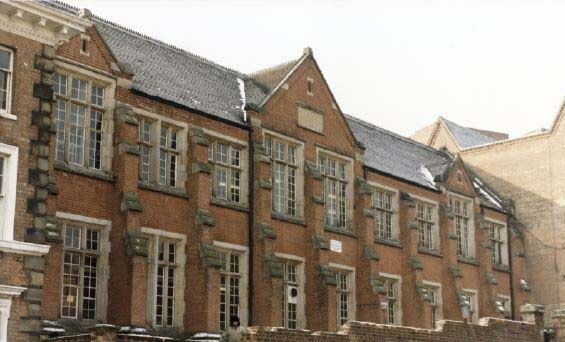 Martyn Hammond made contact and would be interested to hear from anyone who was at the school between 1961 - 65. After a globe trotting life he has now settled down in Memphis TN. He visits Nottingham regularly and has asked to be kept up to date with Old Boys' events. See Contact an Old Boy for deatils. Mike Kiddey wrote in to say that it was he that brought the Spanish boy from La Coruna in the C6 Form Photograph to the school. He thinks he was a pen friend. Does anyone recognise Mike in the photograph or remember him? 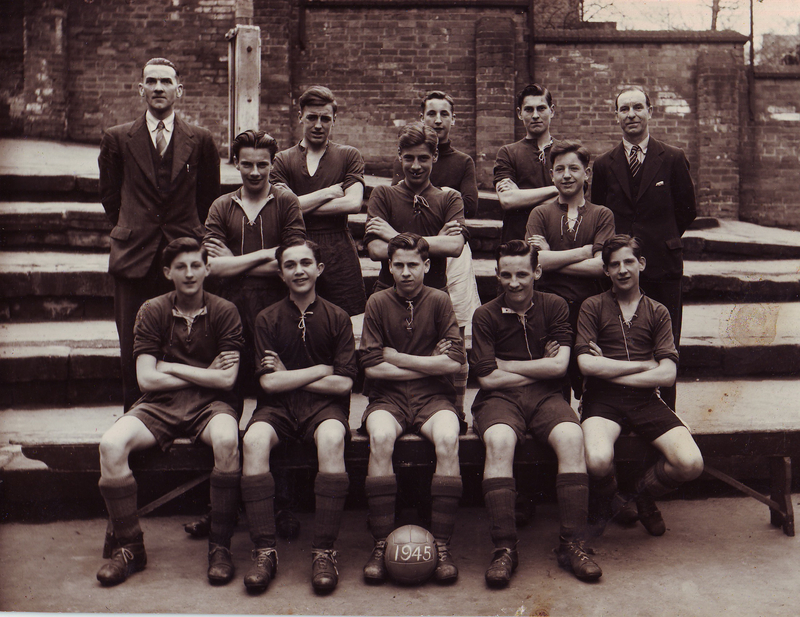 He was at the school between 1953- 56 when he went with his family to London where his father took up a new job. Let us know or contact Mike direct through the Contact an Old Boy facility. Were you one those who dismantled his bike on his last day before he went to London? Can you name anyone in the photograph? 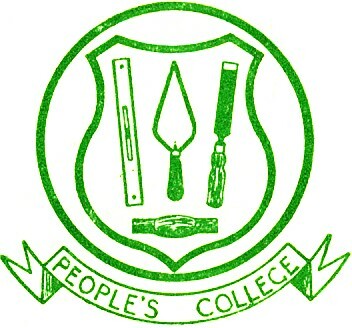 Do you have some photographs or other memorabilia from your days at Peoples College? Phone Tony Keyworth on 07800866825 to arrange to have copies made for inclusion on the website. Copyright © 2019 People's College Old Boys Society. All Rights Reserved. Designed by CloudAccess.net. Joomla! is Free Software released under the GNU/GPL License.